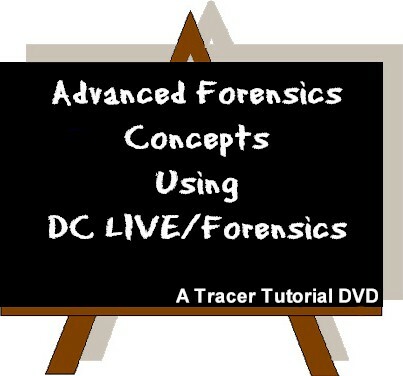 Audio Forensics Software - Tracer Technologies Inc. If you have a voice recording that needs to be cleaned up, then our Audio Forensics tools should be just the thing you're looking for. Ideal for audio analysis, hidden mic recordings and any other noisey recordings that need to have the noise removed so that the voices can be heard. 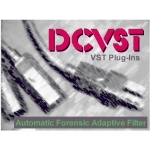 These professional audio tools are used by law enforcement agencies all over the world for Forensic audio cleanup.